Front-end developers in South Florida and around the world, take note: This new software platform made in Miami is designed for you. And if you are a tech entrepreneur looking for ways to shave costs, shorten the development cycle and get to market sooner – and who isn’t – it was made for you, too. 8base, founded by Miami serial entrepreneur Albert Santalo, is developing alow-code development platform and developer ecosystem that uses disruptive technologies such as blockchain and AI to accelerate digital transformation. After about a year in development, 8base unleashed its first SaaS product this week on 8base.comand it’s called the 8Base Platform. 8base Platform will be in beta for several months while 8base gathers feedback and makes refinements. It’s set for a general release next year. At a launch event Oct 25 – you’re invited— Santalo will be sharing his vision and presenting demos of the platform. I spoke to Albert last week, as he was getting ready for launch. The 8base Platform allows a front-end developer, who is usually a part of an overall team, to create fully-functional and scalable software applications autonomously. What’s on the market now isn’t accessible and affordable to small and mid-sized businesses, says Santalo. A few of the differentiators, according to Santalo: The 8base Platform is built inside a fully scalable cloud infrastructure. The platform allows developers around the world to add capabilities to it, without depending on the 8base team. It was constructed so you can stand up entire companies on it. The data can be used by multiple applications and you can have different clients inside the data like a product company would have, he said. To be sure, the road to 8base is a very #MiamiTech story. After all, Santalo is back with company No. 3. 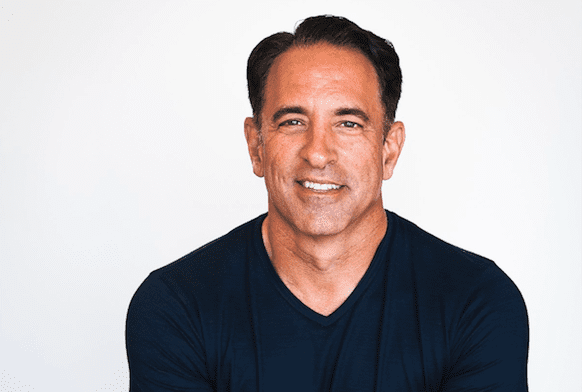 No.1 and 2 were in the healthcare technology space and also built in South Florida: In 2009, he founded and ran the venture backed CareCloud, one of the area’s premier tech employers, and in 2001 he founded Avisena. Next year 8base plans to release a no-code App-Builder tool that will let business people do some of this on their own. But Santalo says he’s not trying to put developers out of business. Now back to that Miami story. Miami, of course, is a small business economy exploding with fledgling startupsbut as a tech ecosystem it is a work in progress. To that end, 8base also recently launched a weekly podcast, 8base Radio, featuring entrepreneurs, tech professionals, industry experts and investors from South Florida and beyond who are shaping the future of technology and culture. Catch it live every Monday evening from 5 pm – 6 pm EDT on 880 AM radio in South Florida or stream the episode anytime after that from 8base.com.